my wife and i purchased this wine after a tasting in rocky river,ohio,it was wonderful...we opened the bottle we bought and the first thing was the cork broke and crumpled .then when we tried it,it tasted much differant from what we taste tested..it was bitter..70$ seems like such a waste of money for this wine...i,m sure it was a one time thing,because these normally are exquisite wines...we are just so disappointed. The 2010 Napa Valley is currently my favorite cab (when willing to treat myself with a $70 bottle). I haven't been disappointed with any bottle from Duckhorn or Paraduxx so far...keep up the good work! To the comment above (S.B., Jan. 26, 2014) - Ask yourself a question. If at the tasting you enjoyed it, don't you think something compromised your bottle prior to you opening it? 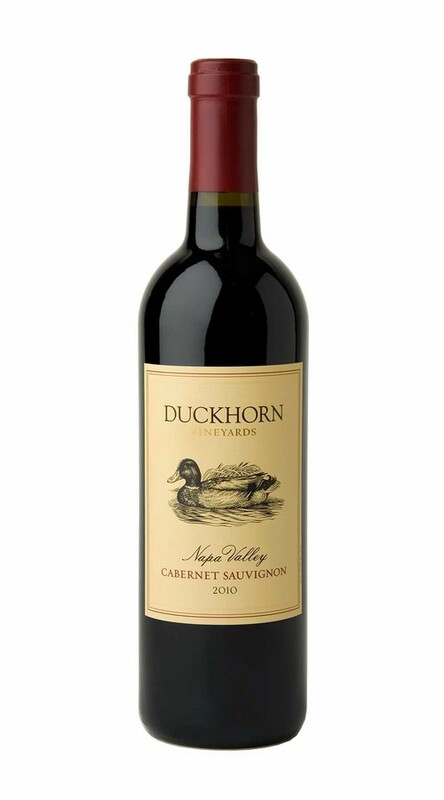 No need to bash Duckhorn with a 2-star review when there was something obviously wrong with THAT bottle.